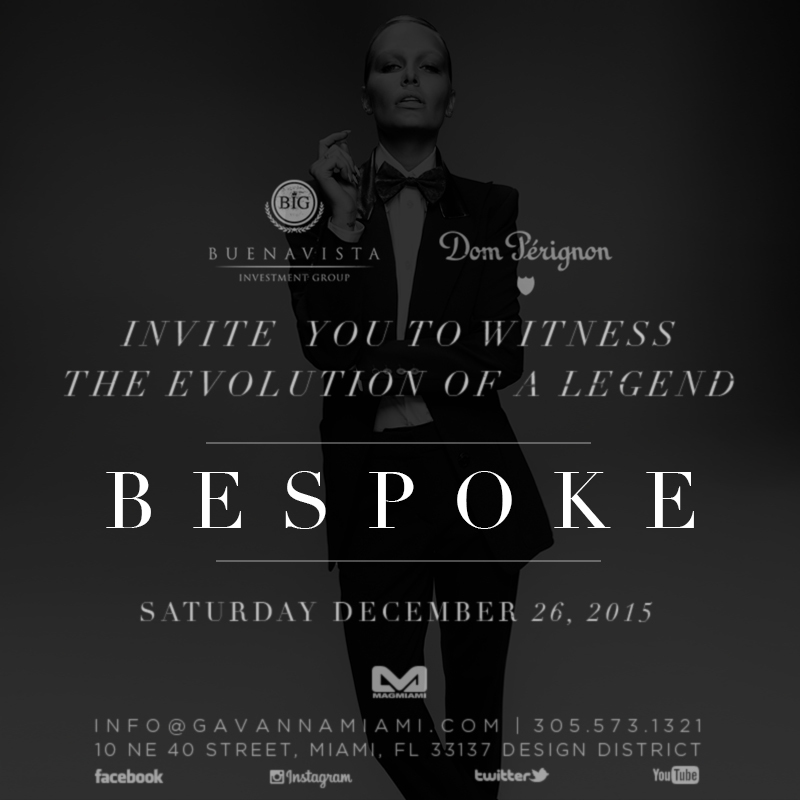 Gavanna Bespoke – We'll be waiting for you where the week ends and amazing begins. 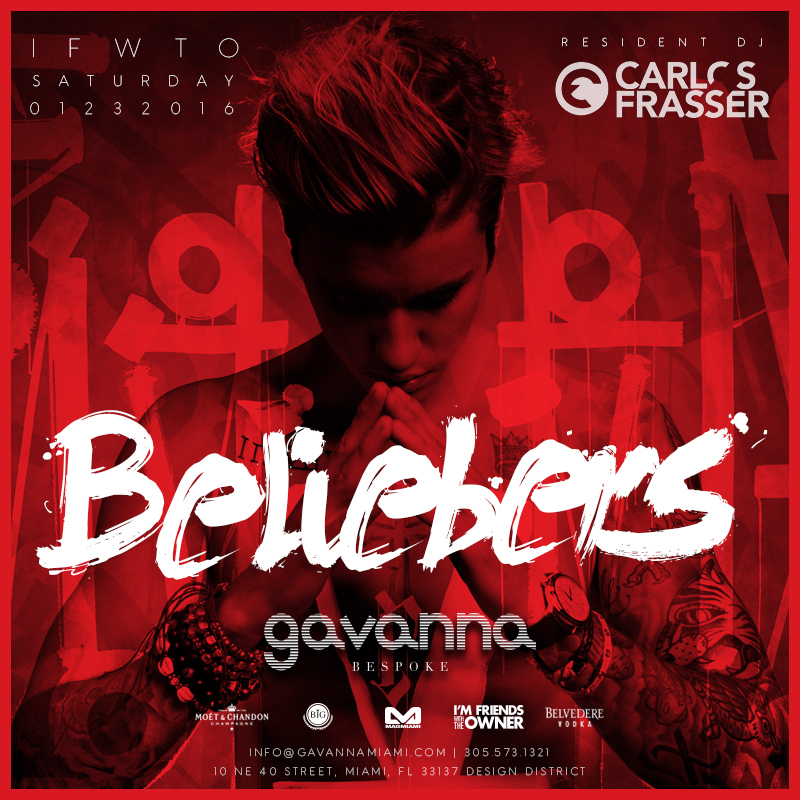 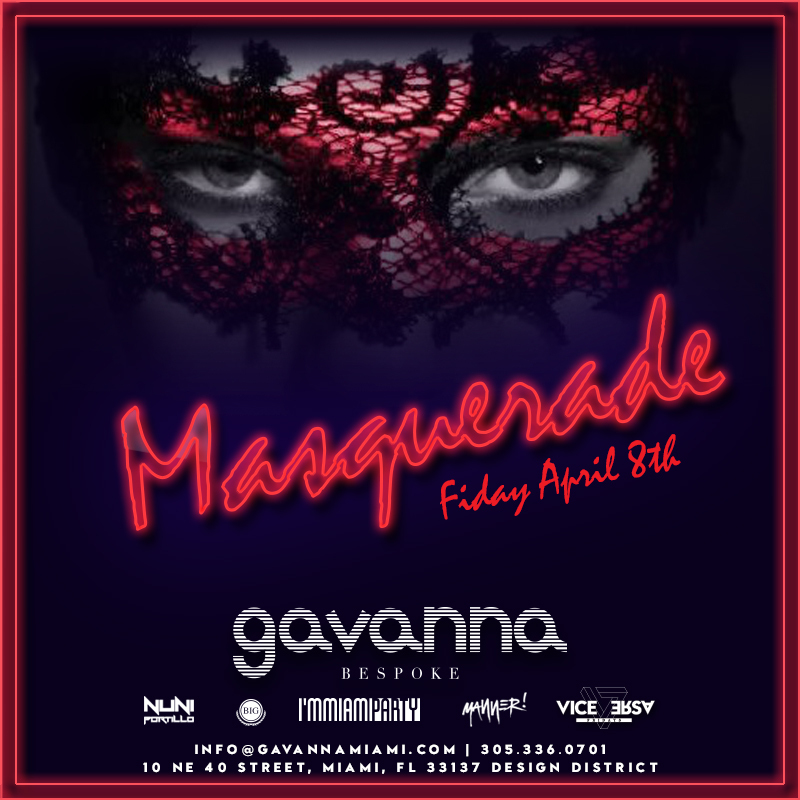 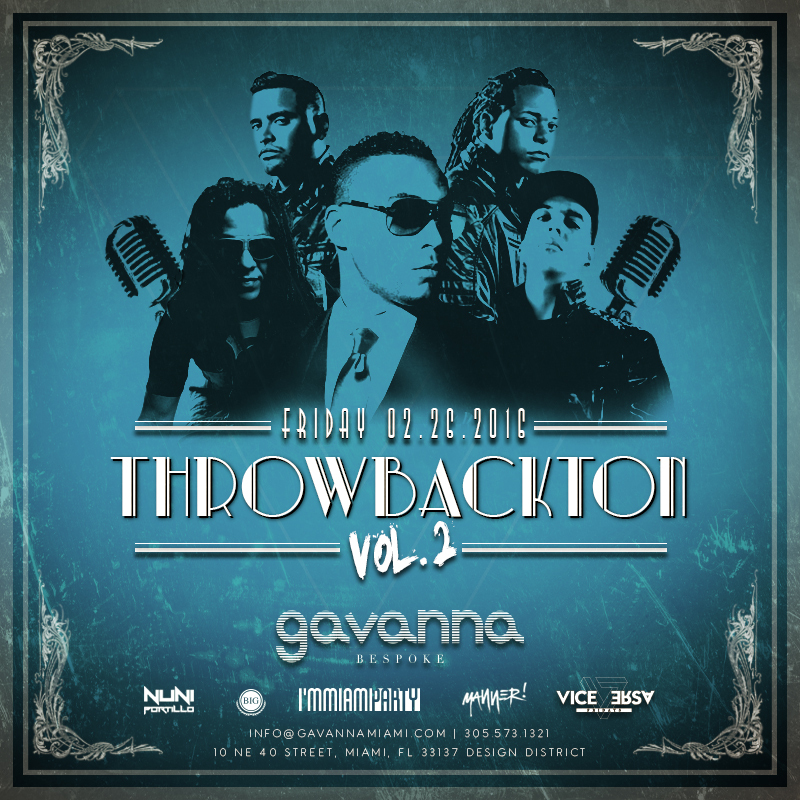 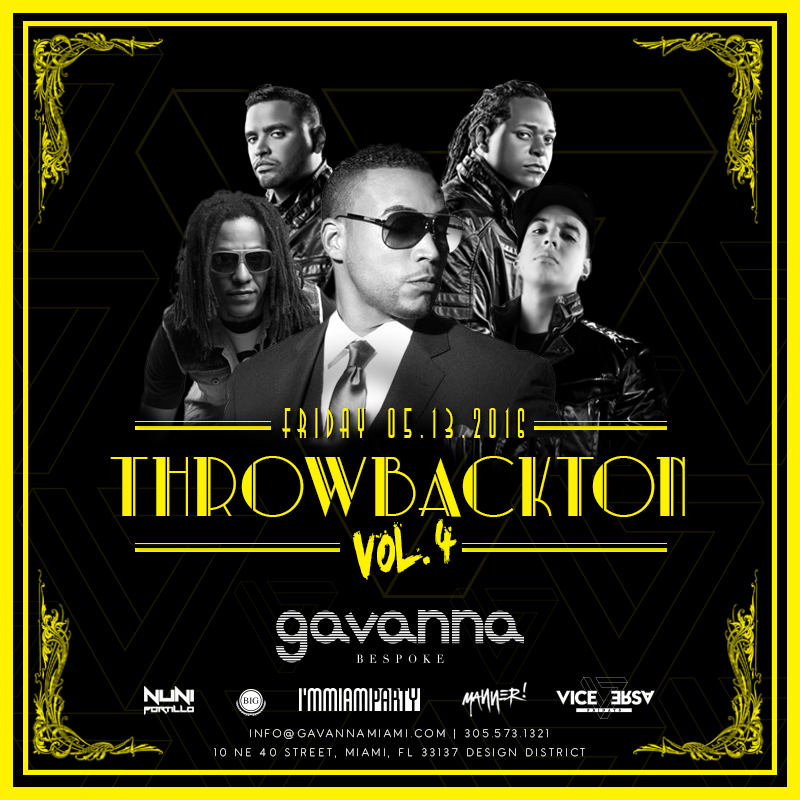 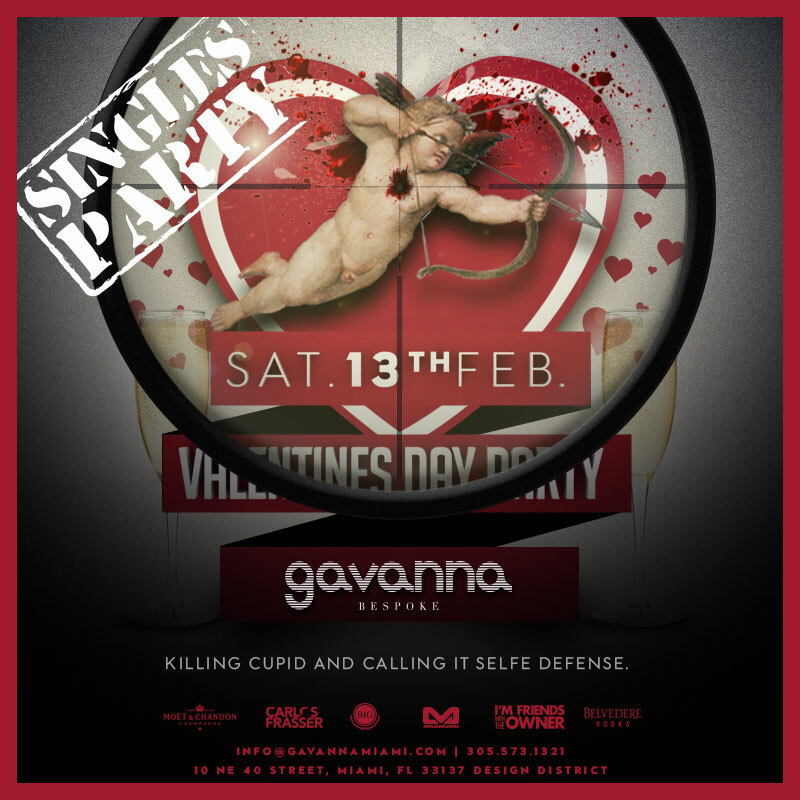 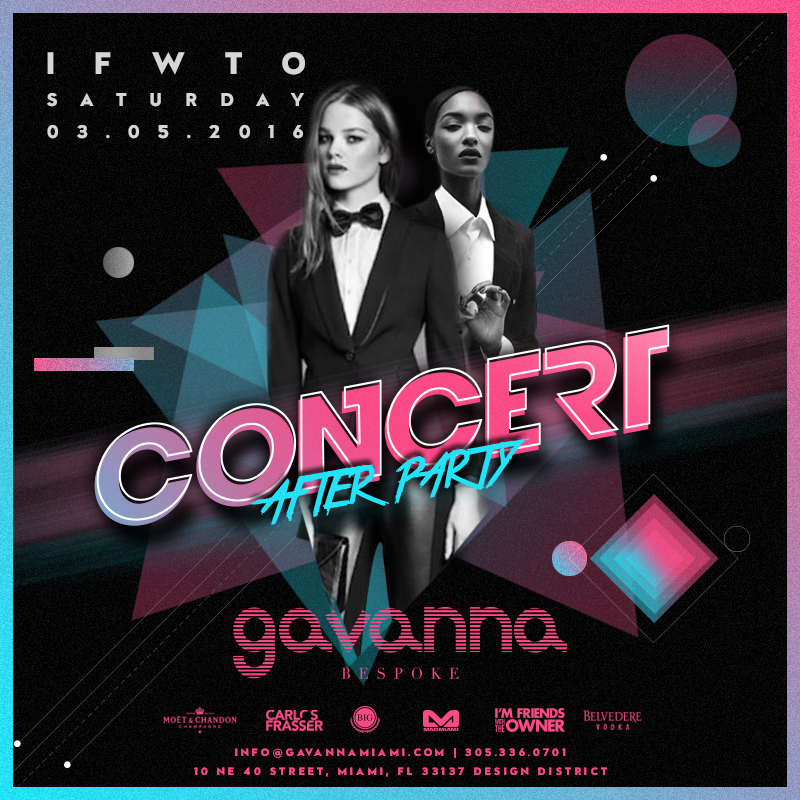 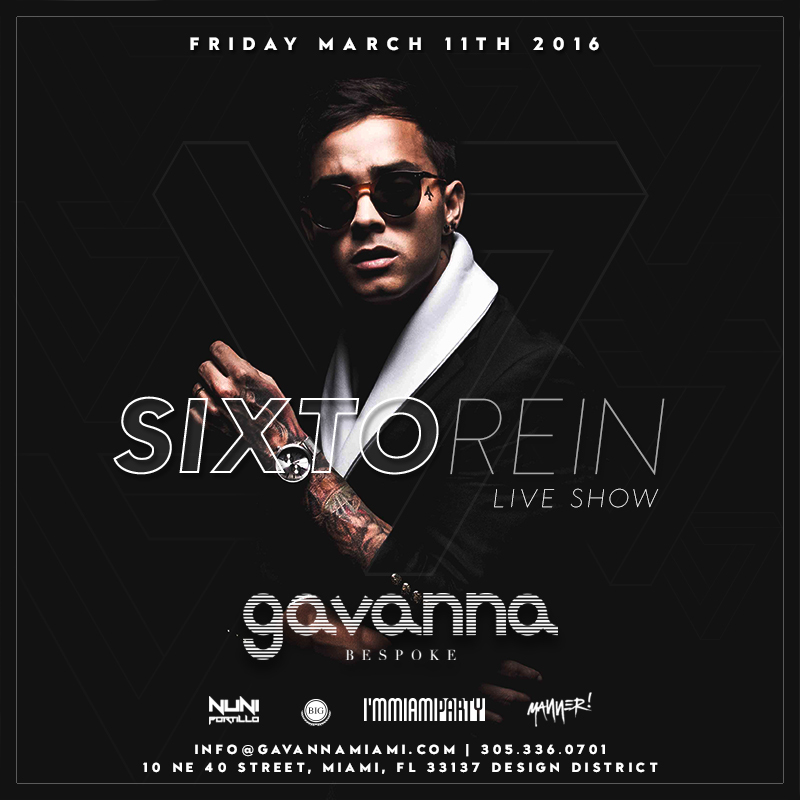 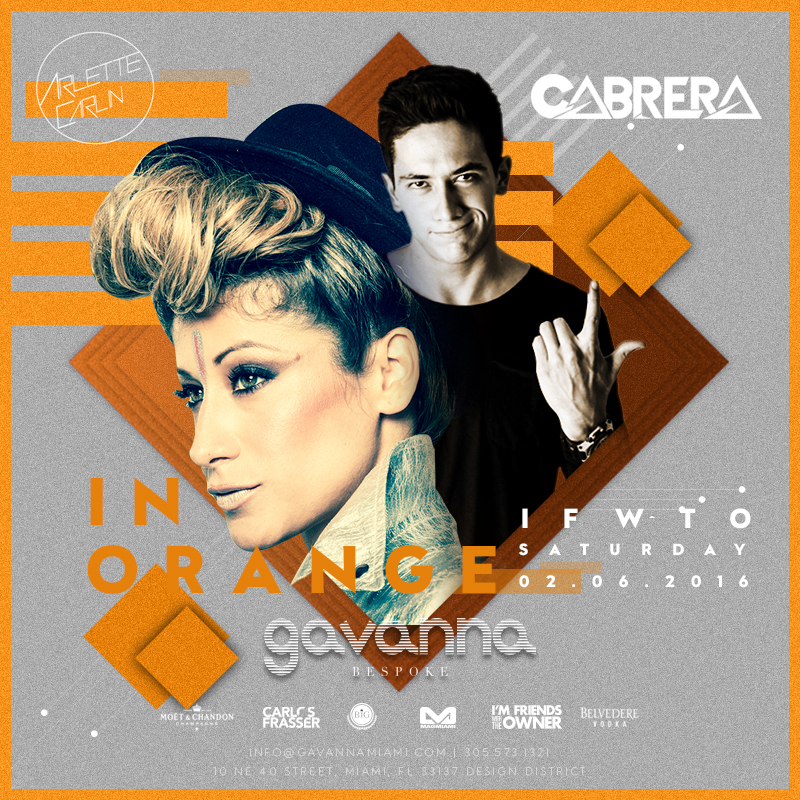 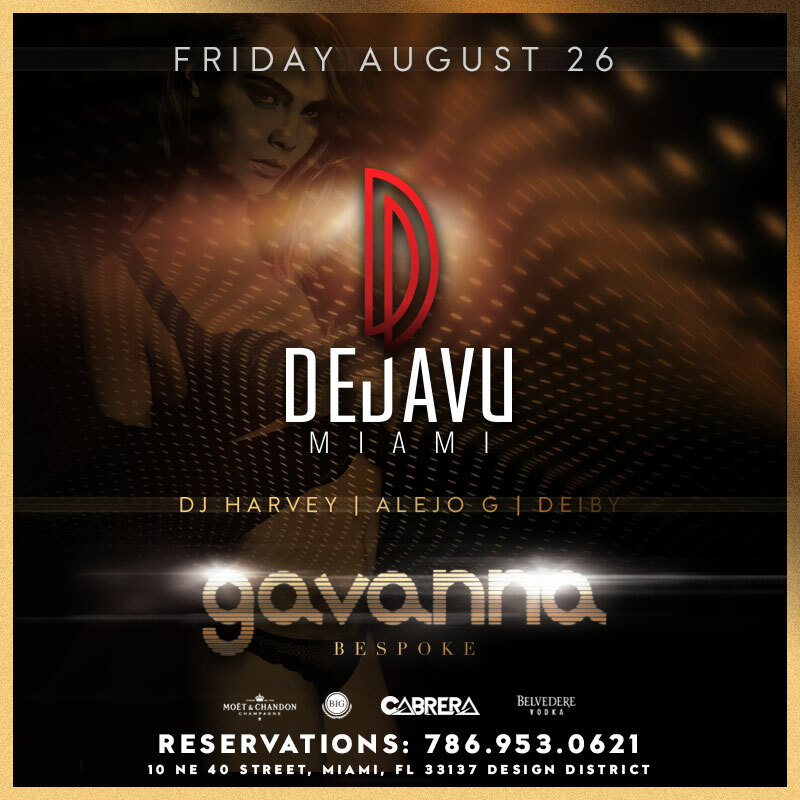 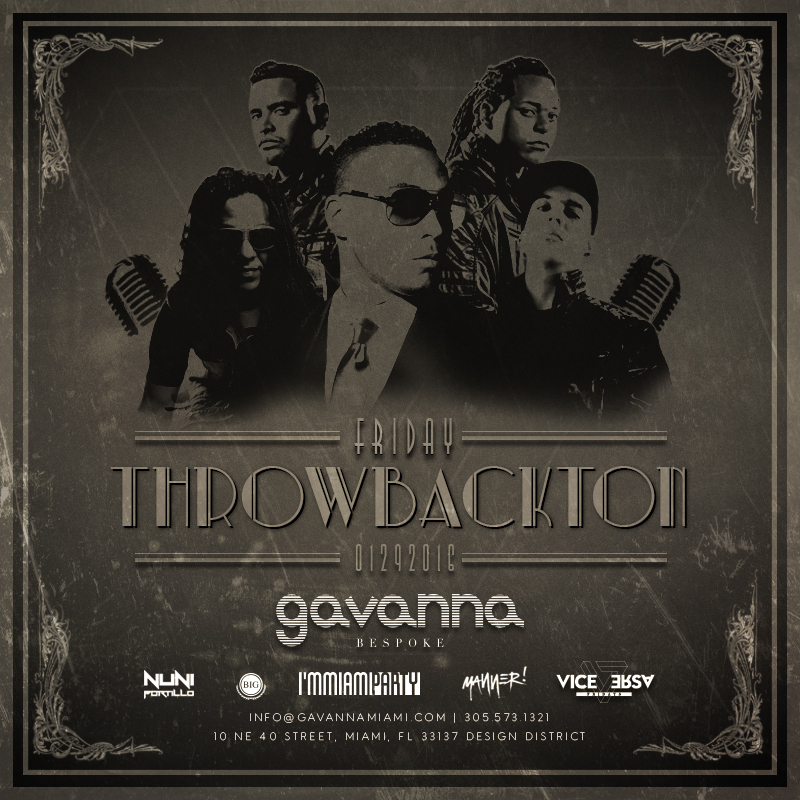 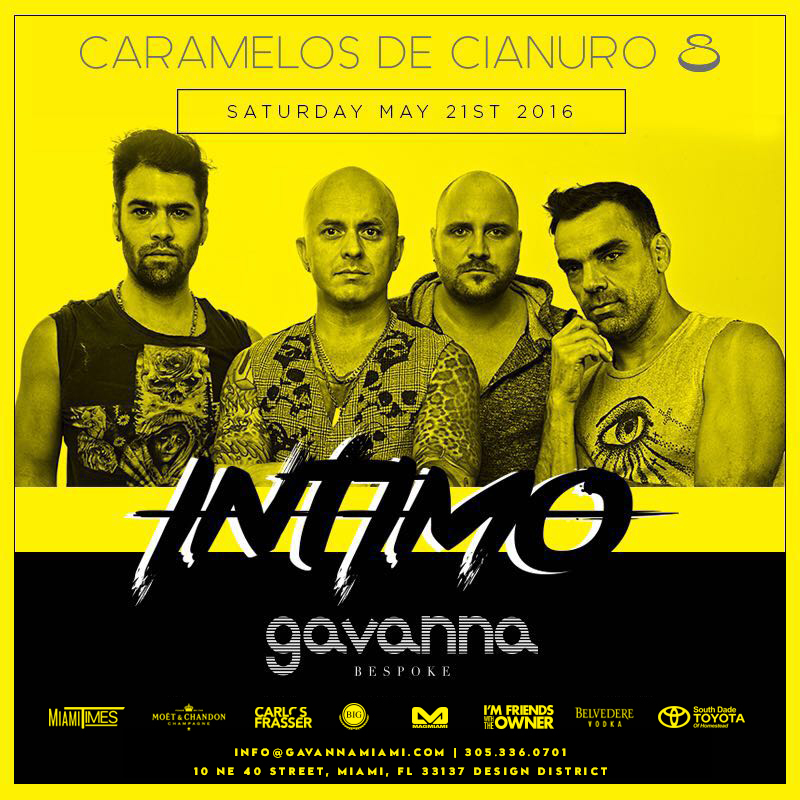 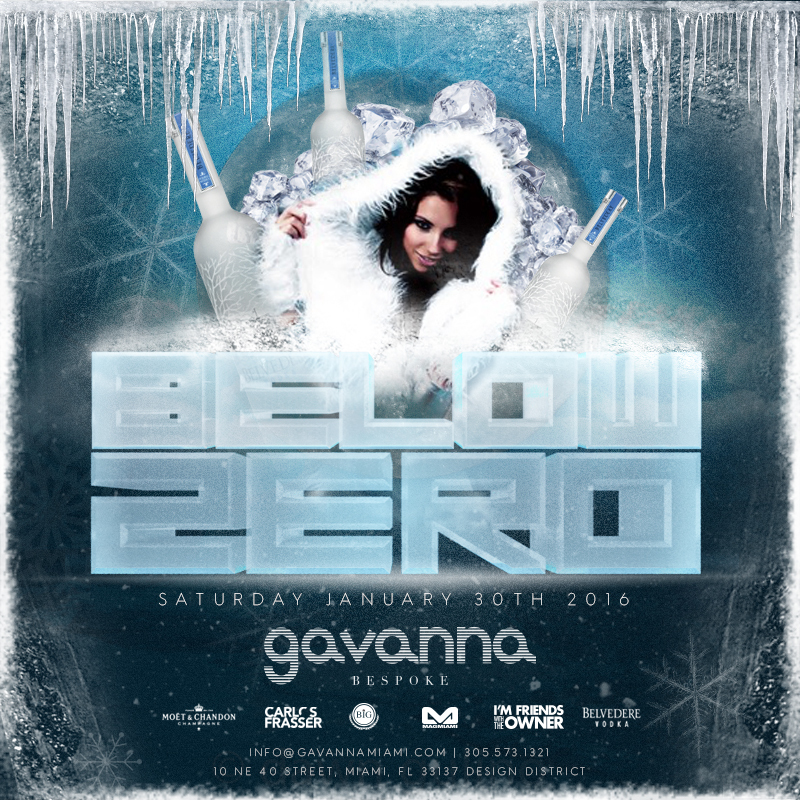 This Friday night, the biggest Regueton ‪party‬ in Miami returns bigger than ever to ‪GAVANNA BESPOKE. 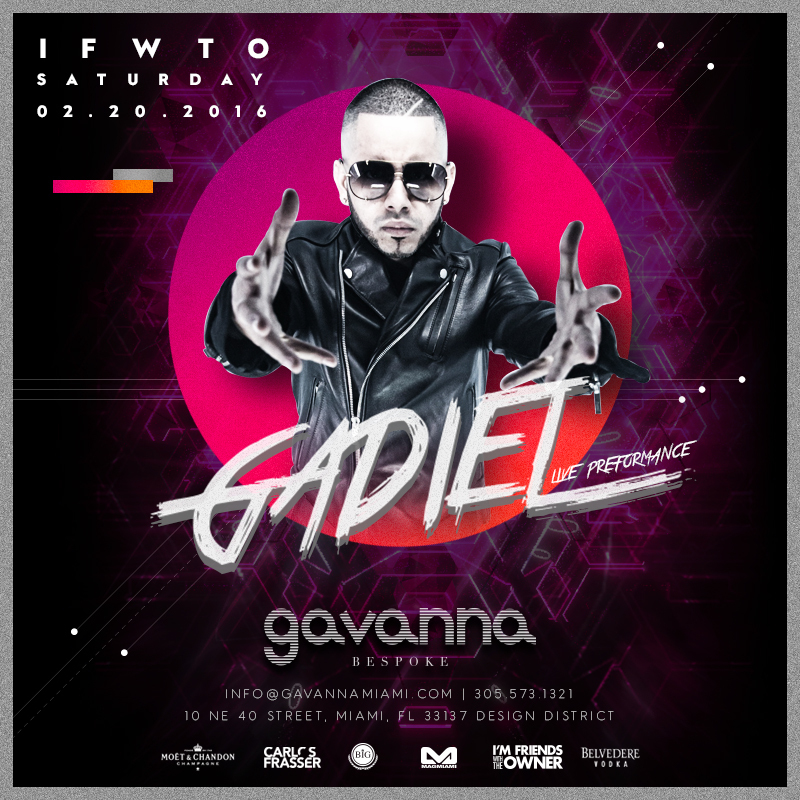 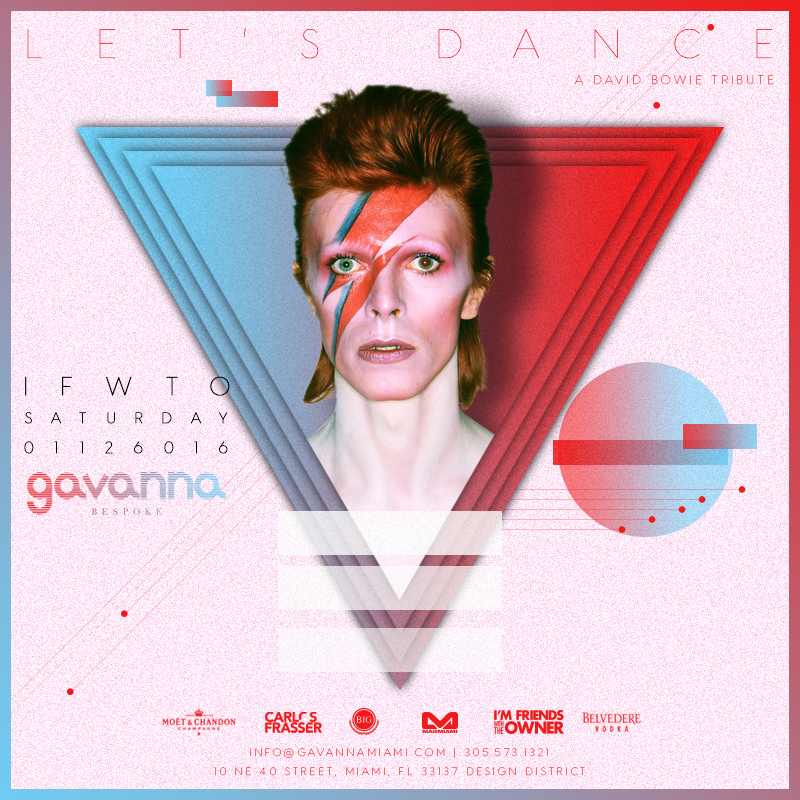 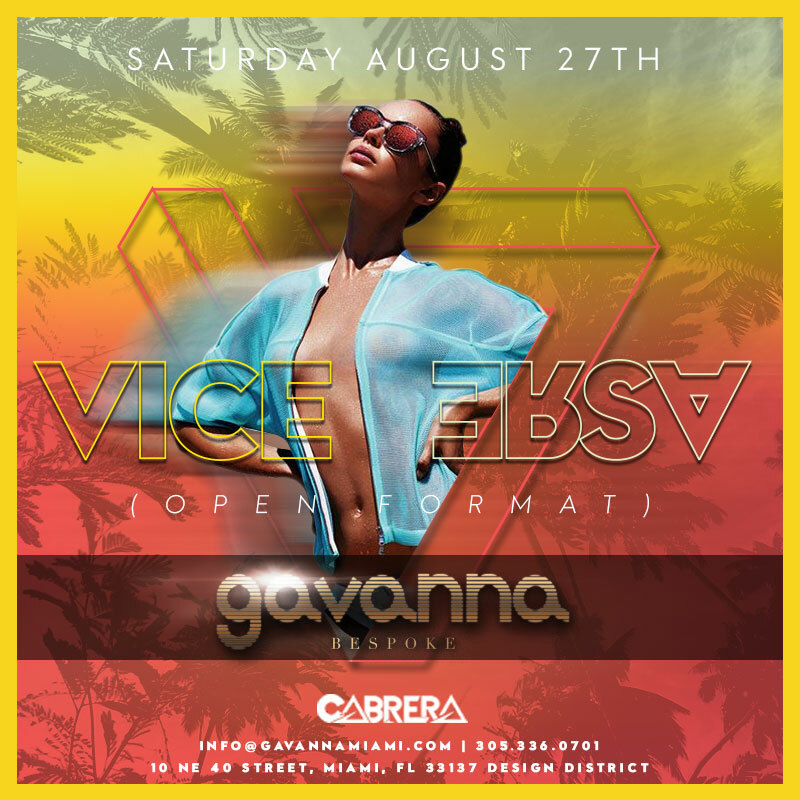 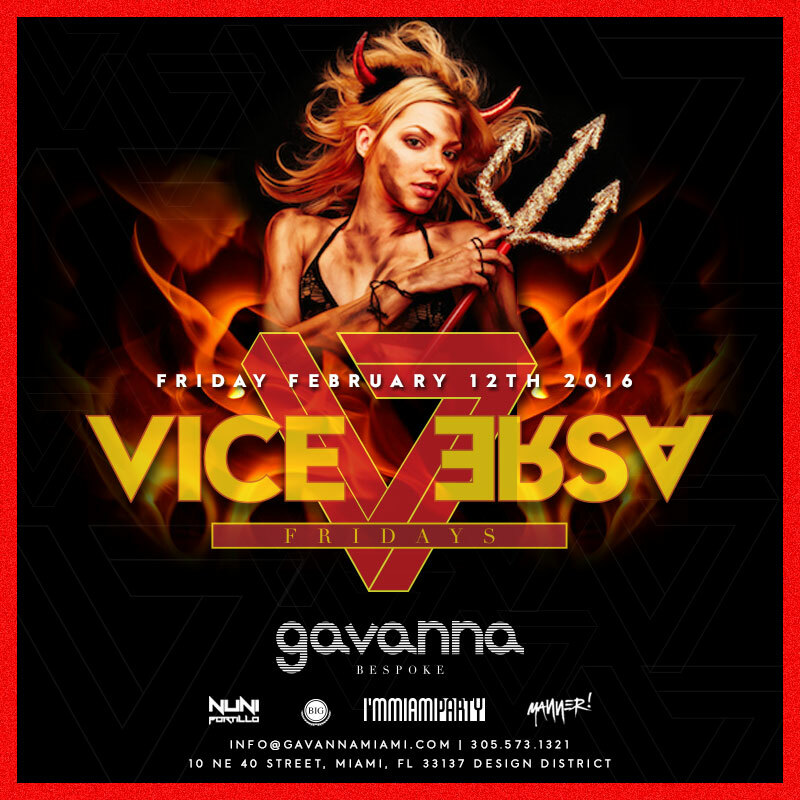 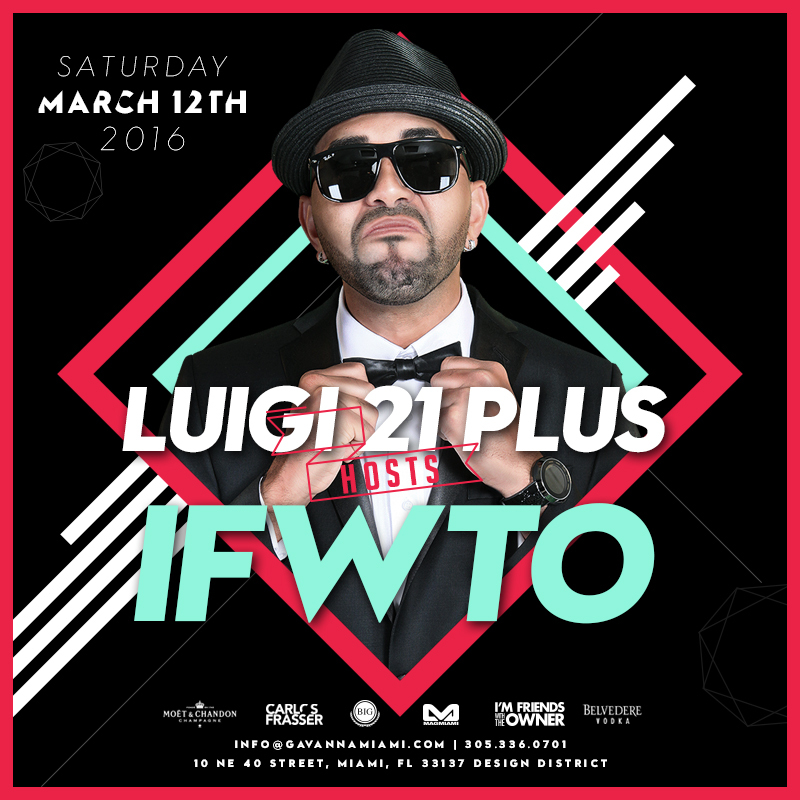 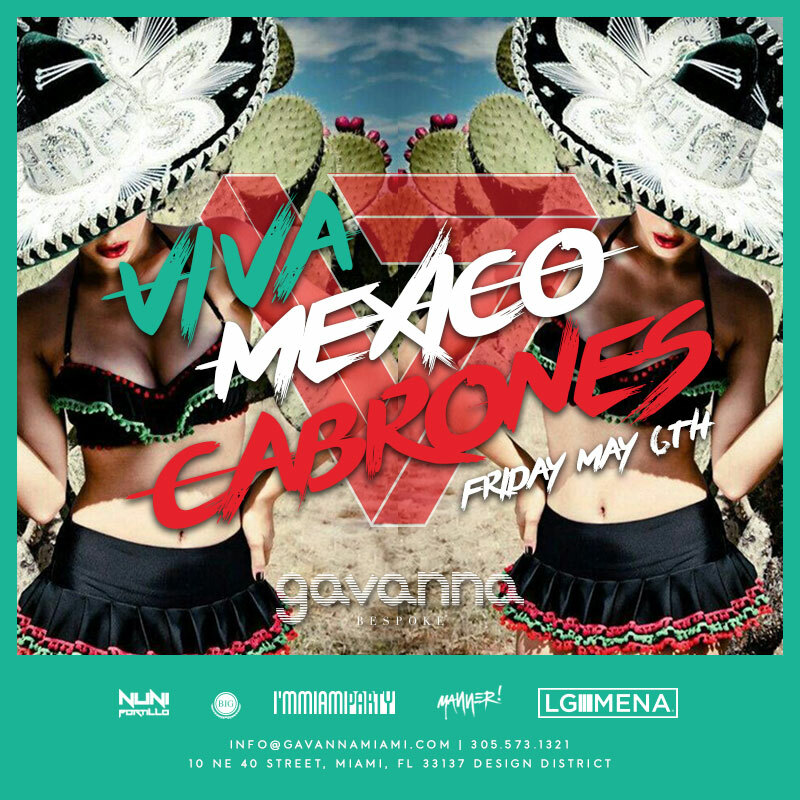 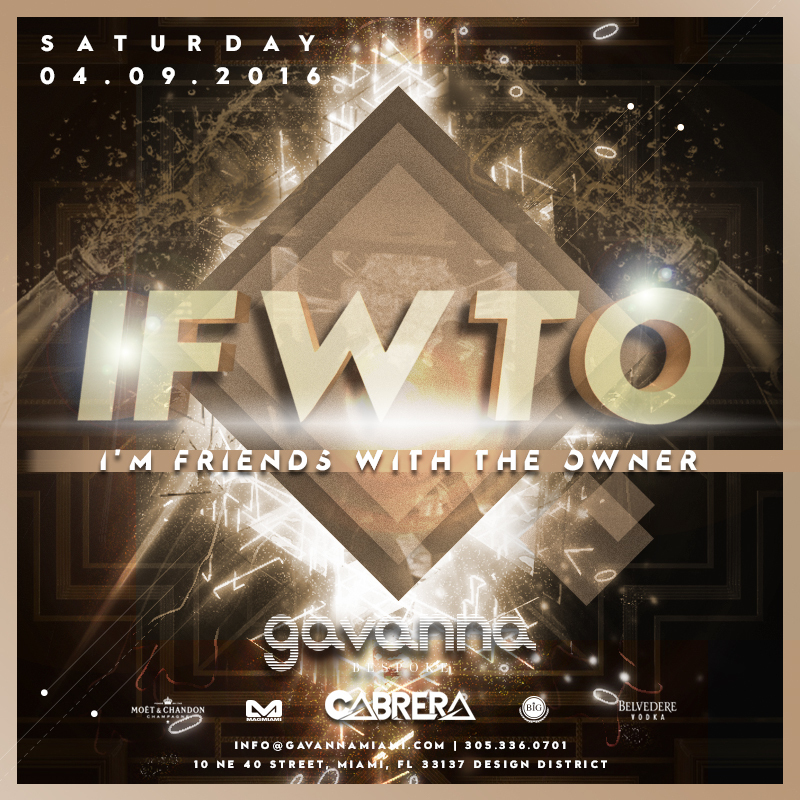 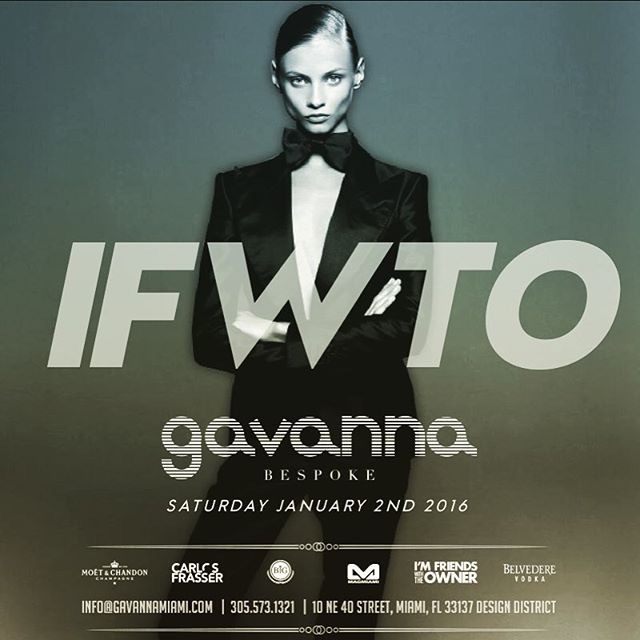 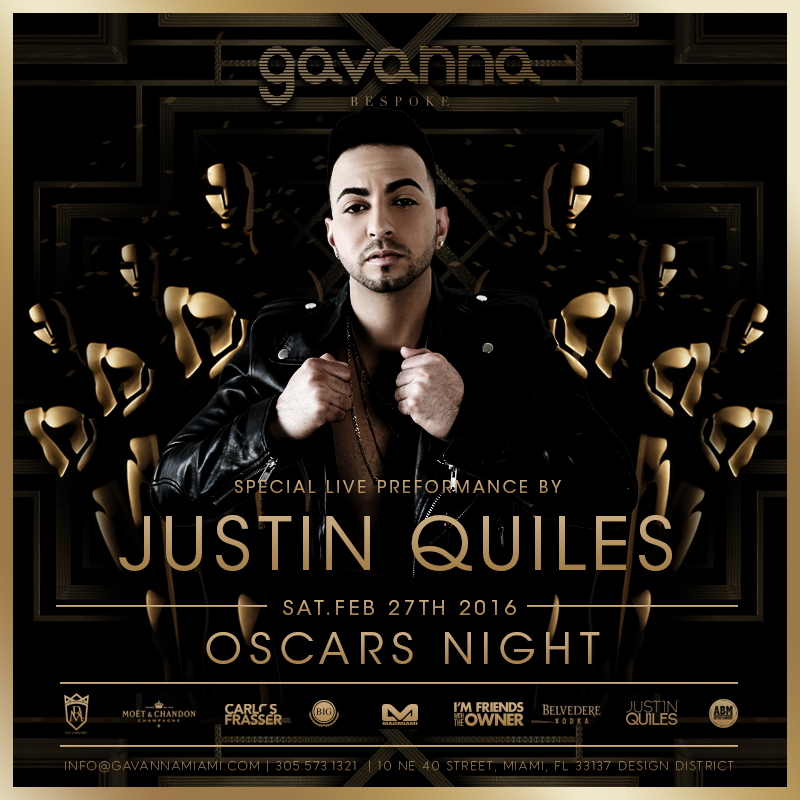 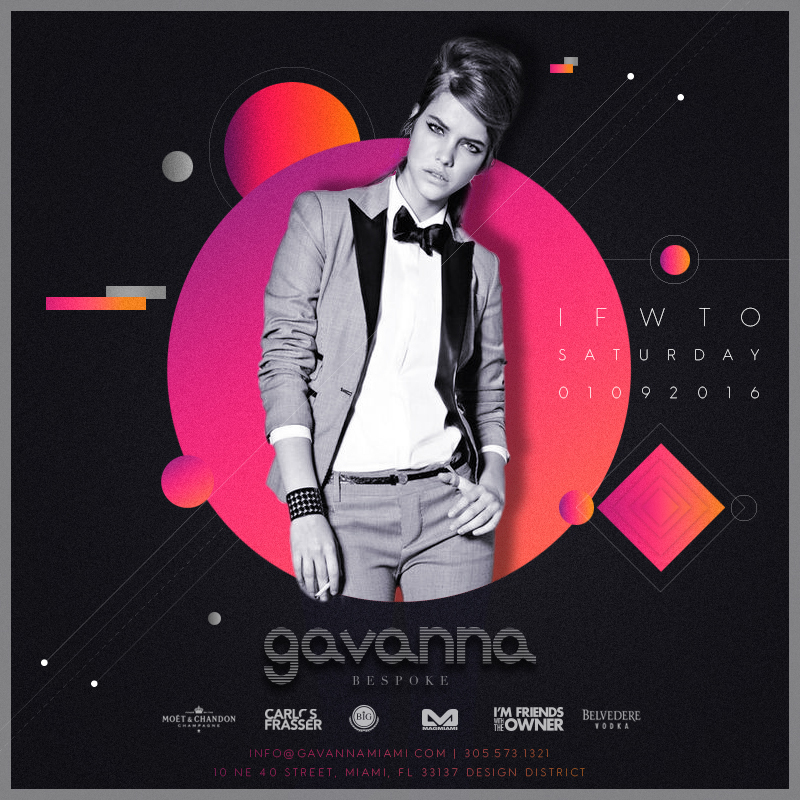 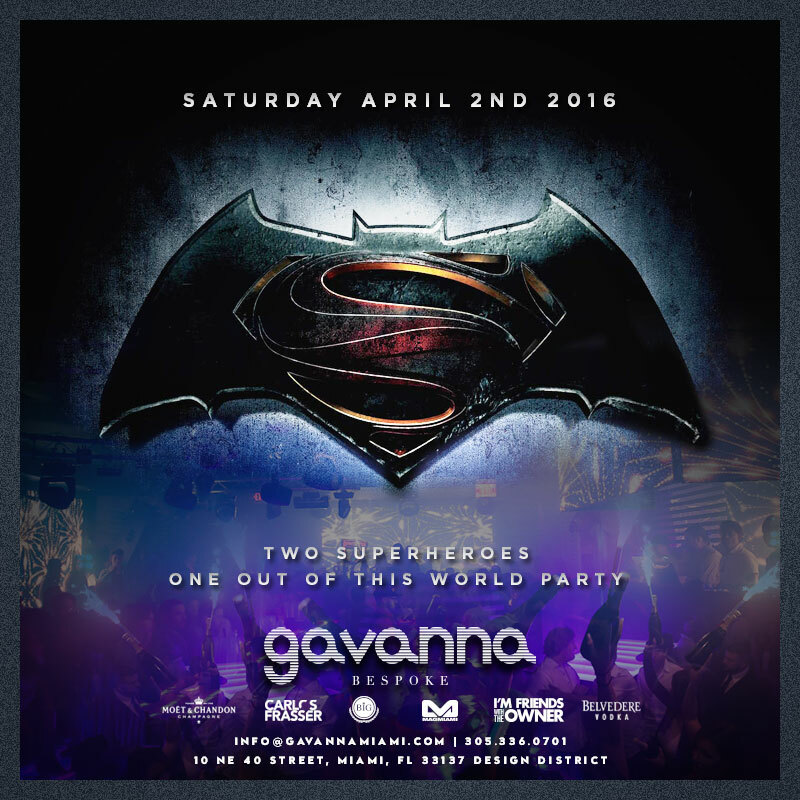 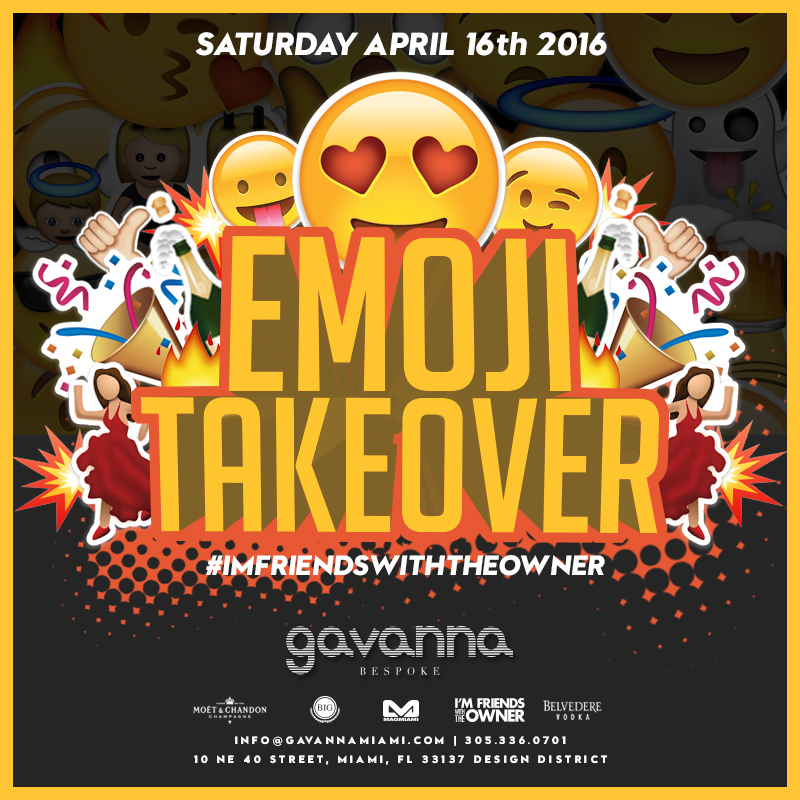 Viceversa takes over Saturday night to throw the ultimate Open Format party in Miami, Only at Gavanna Bespoke. 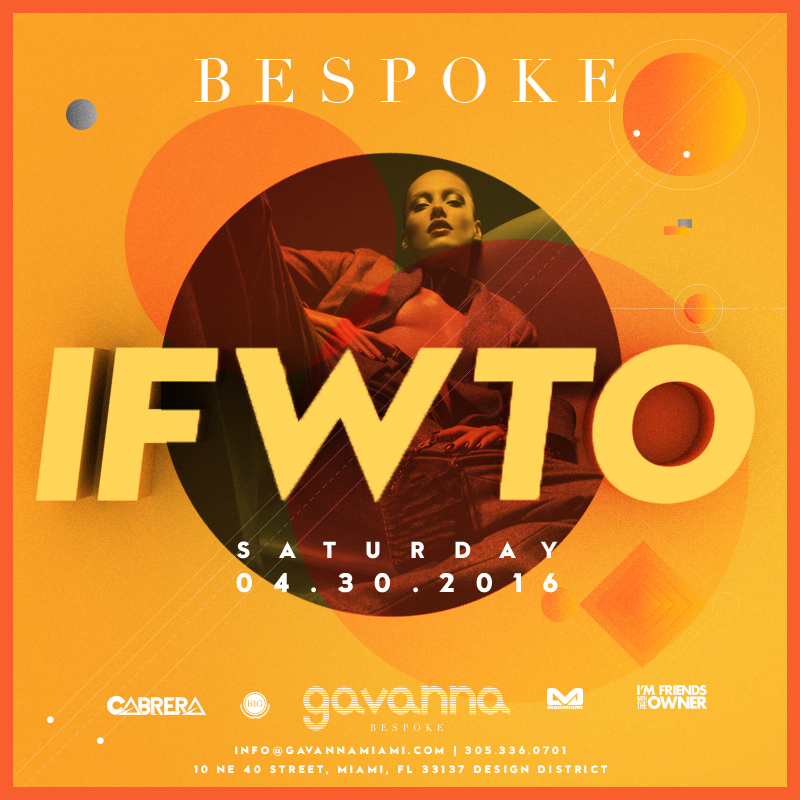 Reserving a table thru our websites is the best way to get and guarantee yourself the best table in the house and truly experience GAVANNA BESPOKE as it is meant to be experienced. 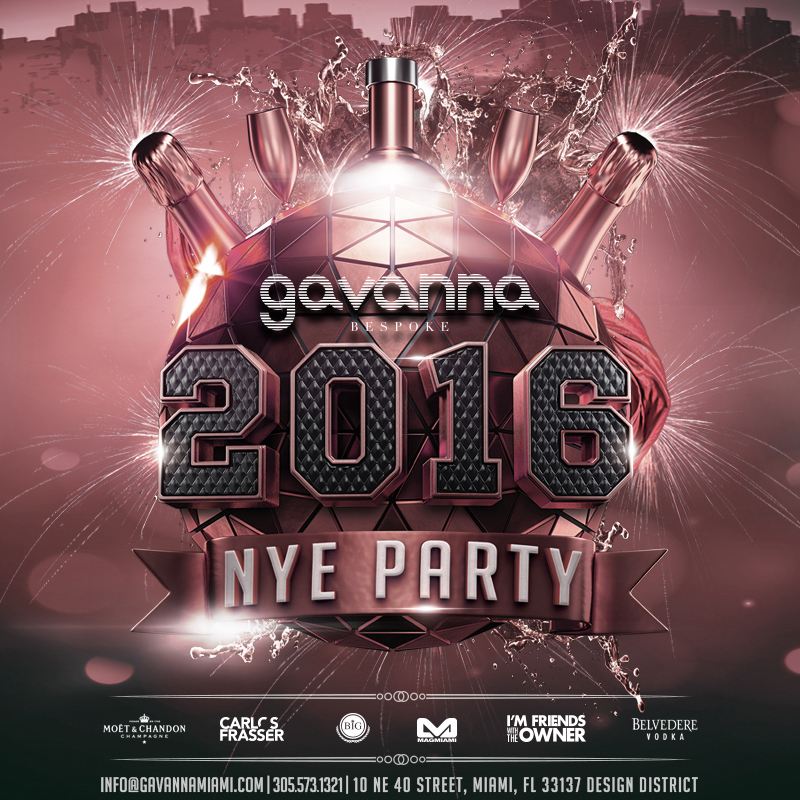 Please use the following form and let us take care of the rest. 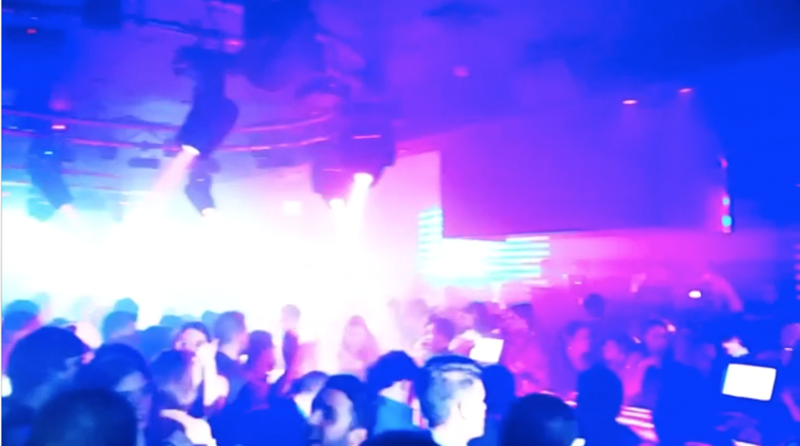 we’ll do everything in our power to make sure your night a our venue turns in to a night to remember.